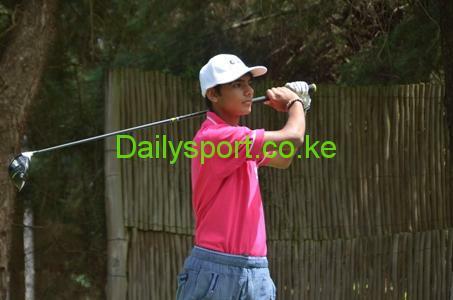 Kenyan golfers are mourning a sudden death of golfer Muringo Muriithi playing golf at Vet Lab golf. Confirming the reports, Vet Lab golf captain Mark Karoiba said he has no full information of what caused the death and will be waiting from family members to deliver sustainable information. 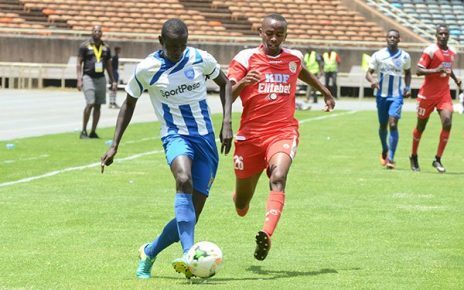 “As a club, we heard of the sudden death of Muriithi but we are looking forward to get full information before passing it to the public,” said Karobia. 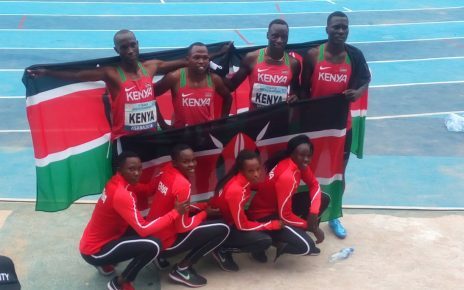 Karobia said that Muriithi was on hole seven before he collapsed. “She was on hole seven when the incident happened and we shall give full information once we get it,” added Karobia. According to person at the scene, said the lady hit the ball on hole 7 before she remained upstanding, started biting her tongue, collapsed and was rushed to the hospital and once at the hospital she was pronounced dead.